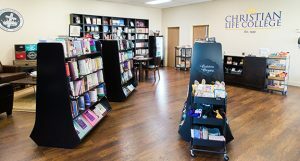 The mission of the Christian Life College Bookstore is to minister to students academically and spiritually by promoting community among the students, faculty and Christian Life Center members by providing a place for meetings and fellowship. 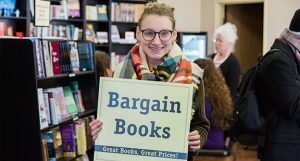 It will also serve the college student body by offering textbooks, class and ministerial resources for further academic advancement and spiritual enrichment. 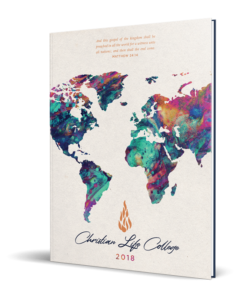 Pictorial highlights from the incredible 2017-2018 Christian Life College academic year. Purchase your hardcover copy today!